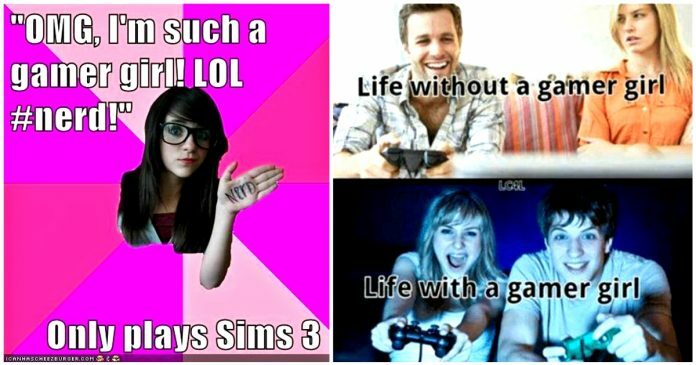 With the passage of years, the gaming industry is becoming more open, and overall, things have become better. 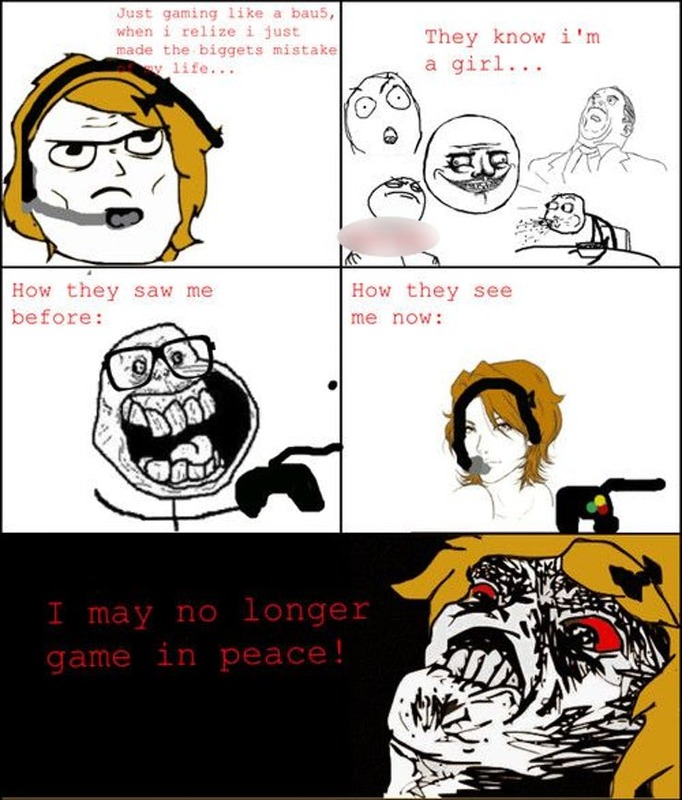 However, it has also led to the negativity become stronger than ever. 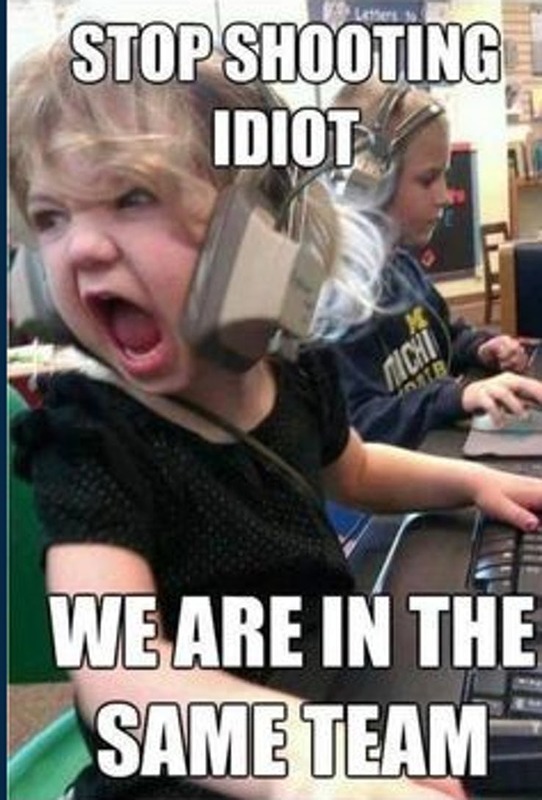 Last year, six out of the ten best-selling games were noticed for their multiplayer element. 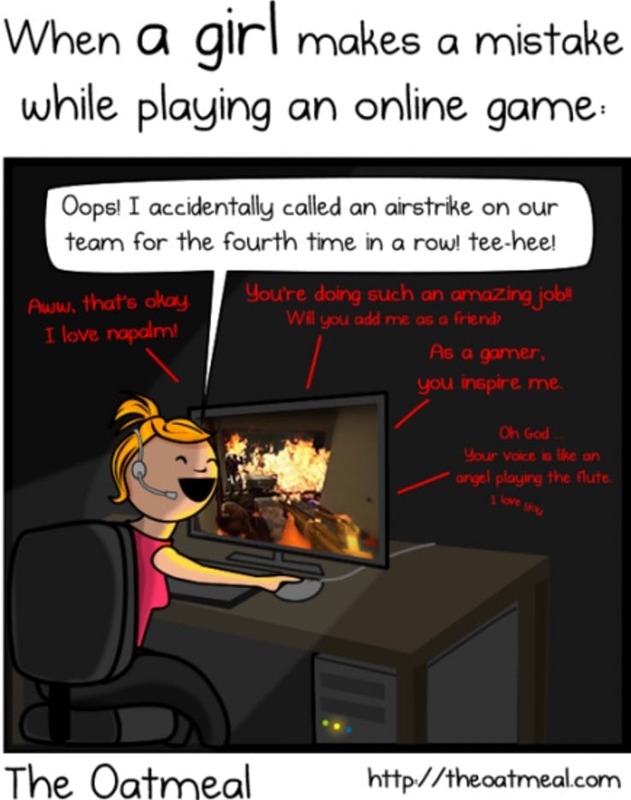 The same applies to Steam, as players generally crowd the team-based or competitive titles. 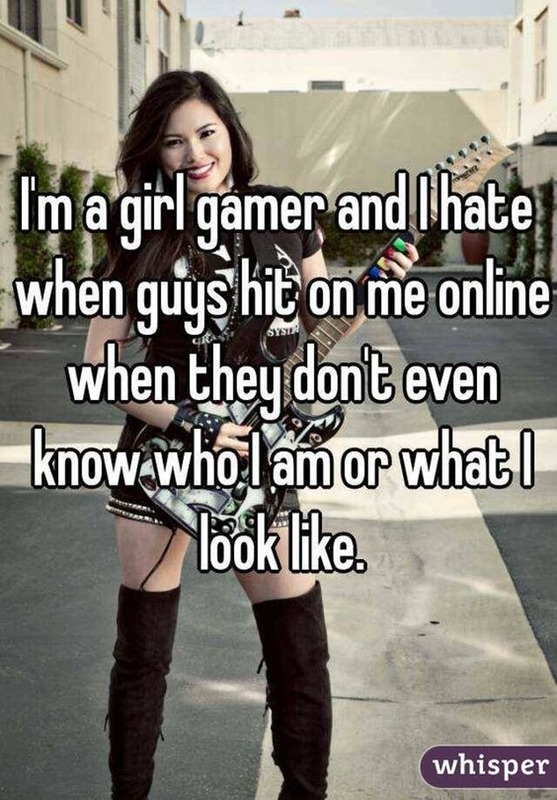 It is the easiest way for absolute strangers to interact with each other in a virtual world, implying that most must have been subject to the hateful side of the gaming industry. 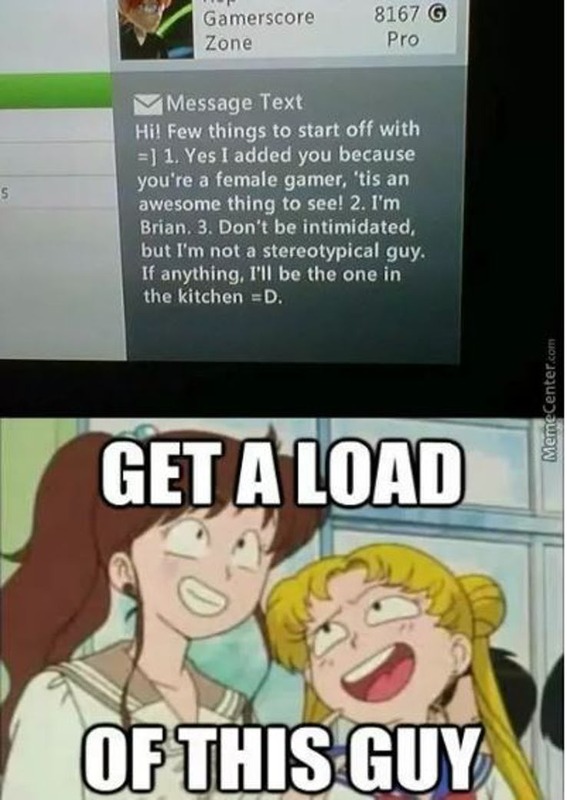 As is expected, girls are subjected to the nasty. 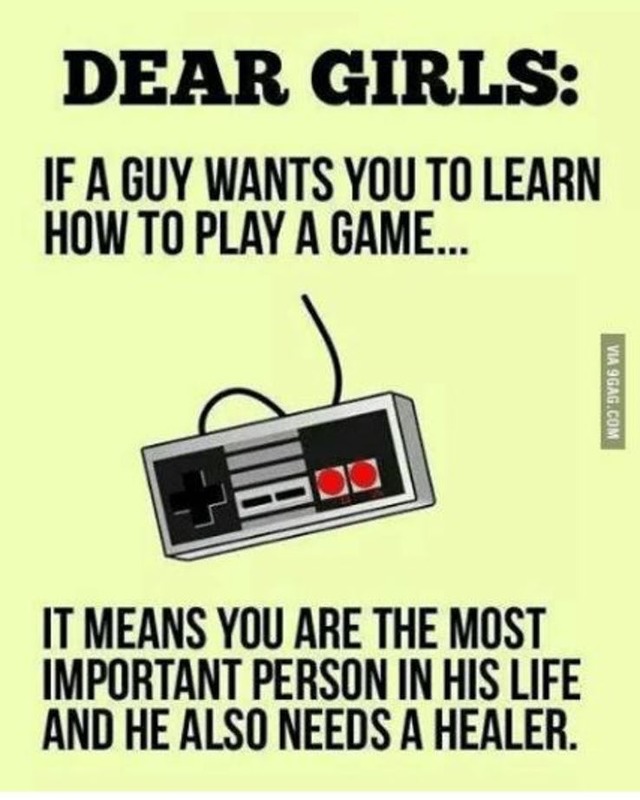 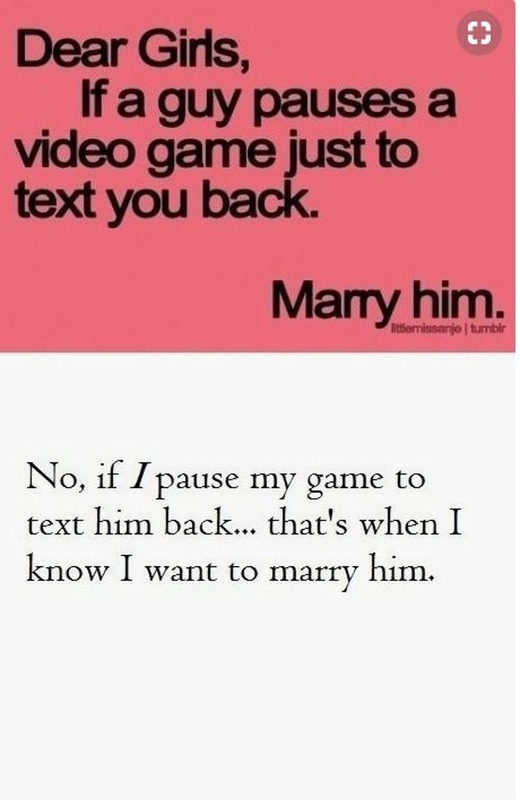 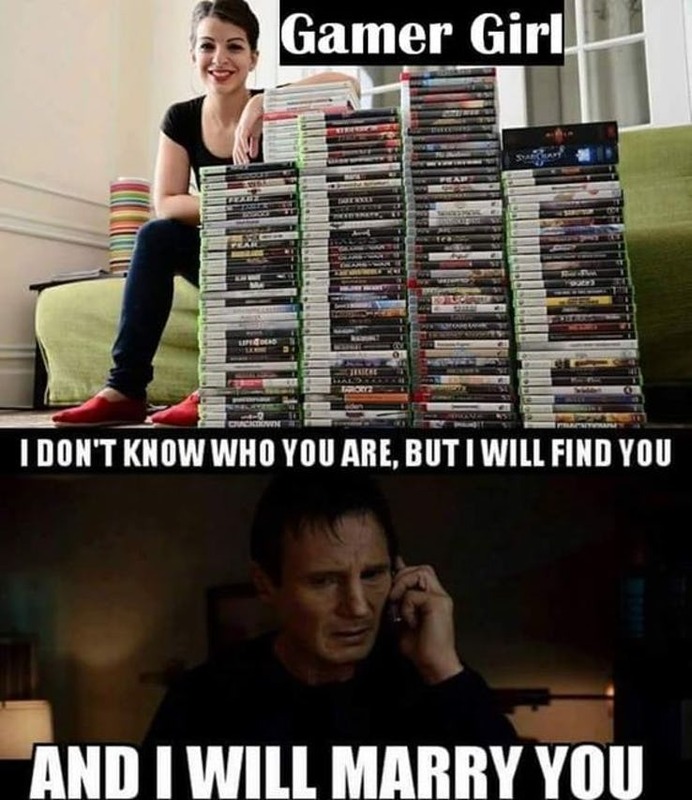 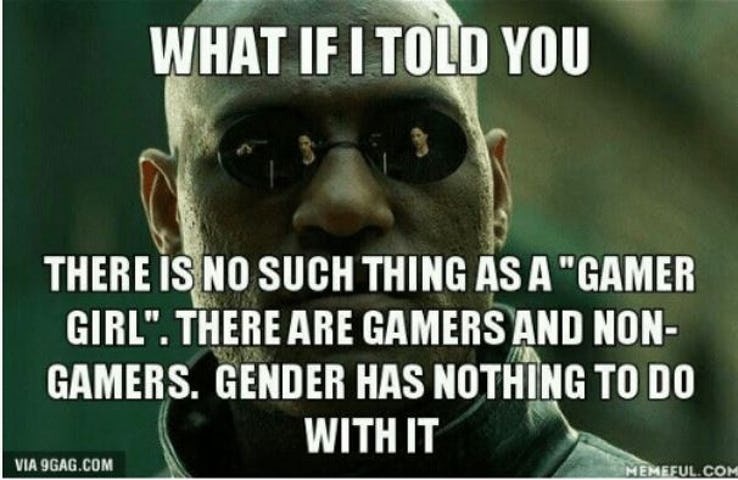 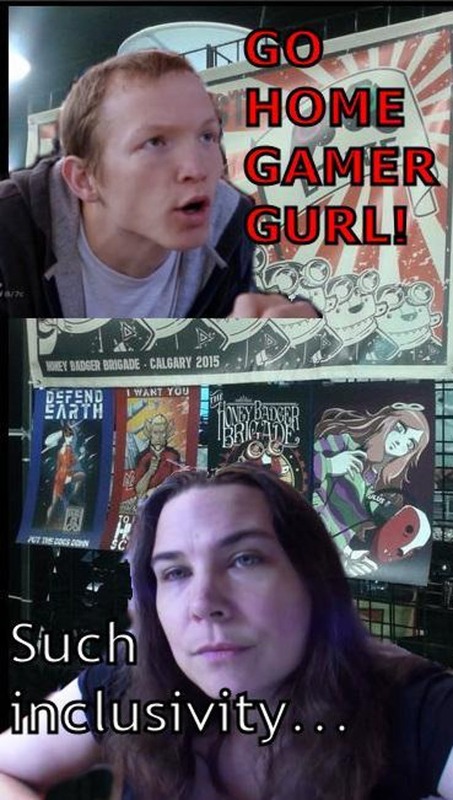 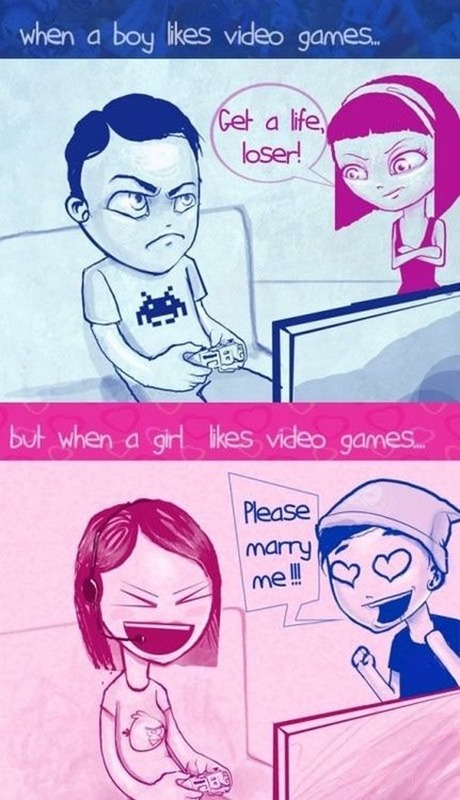 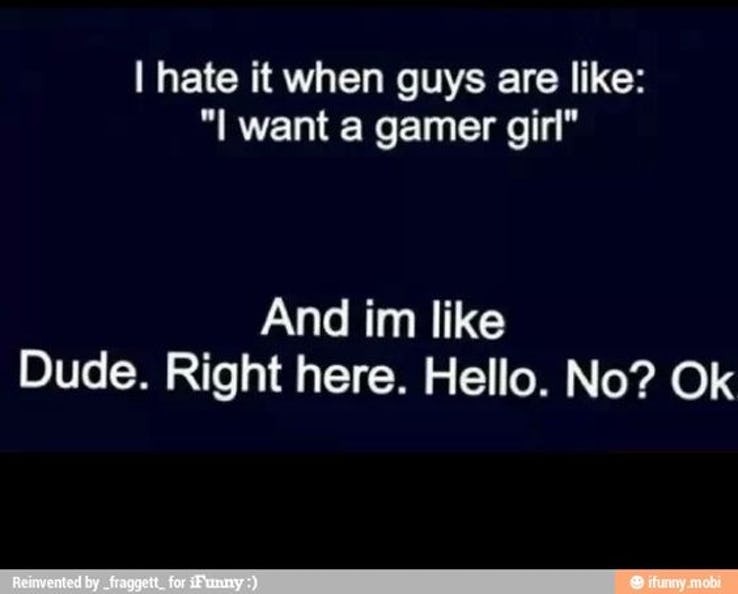 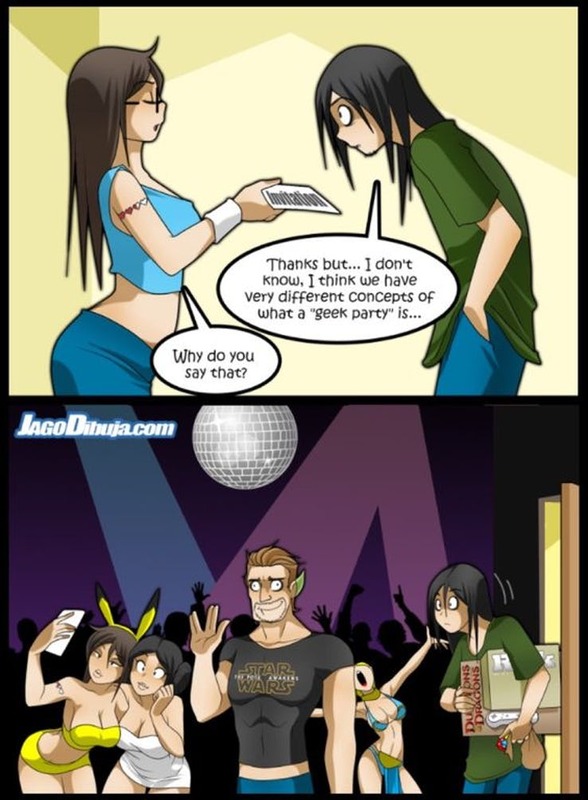 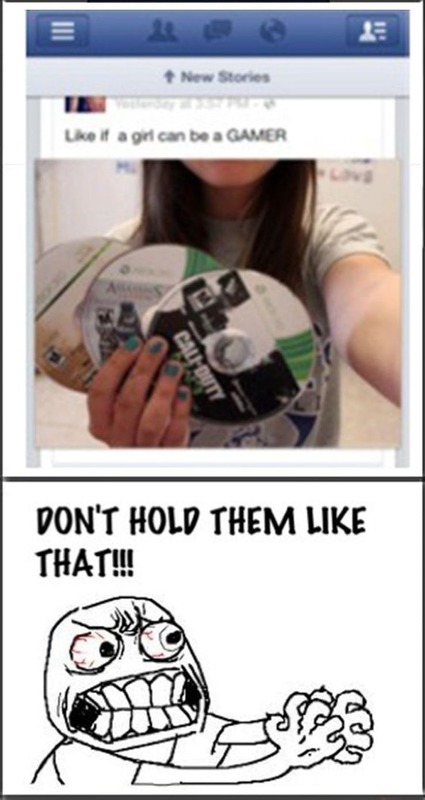 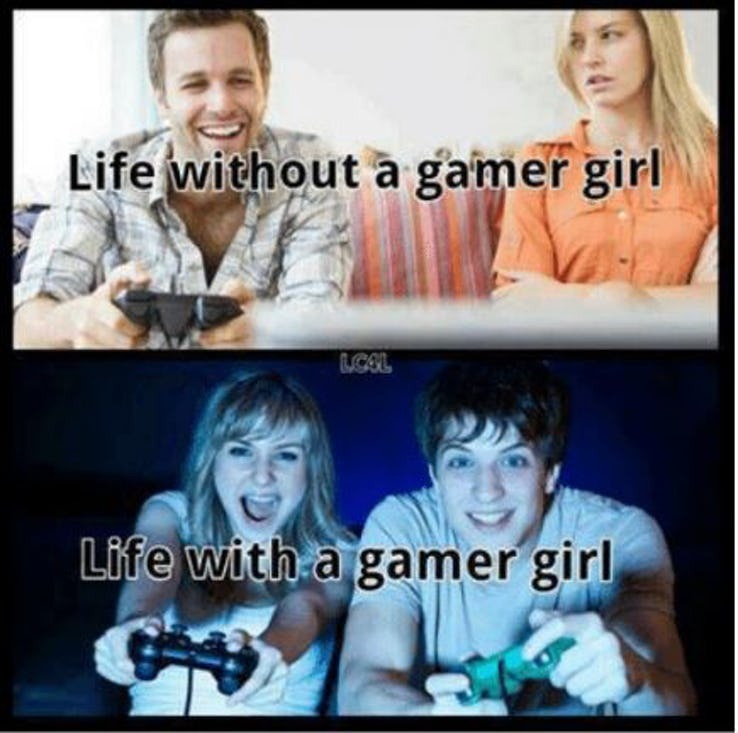 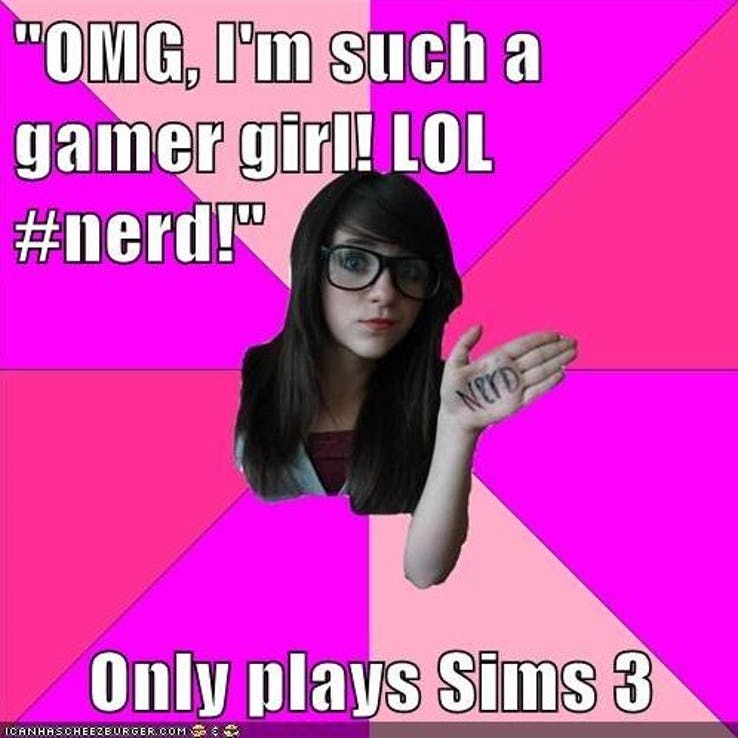 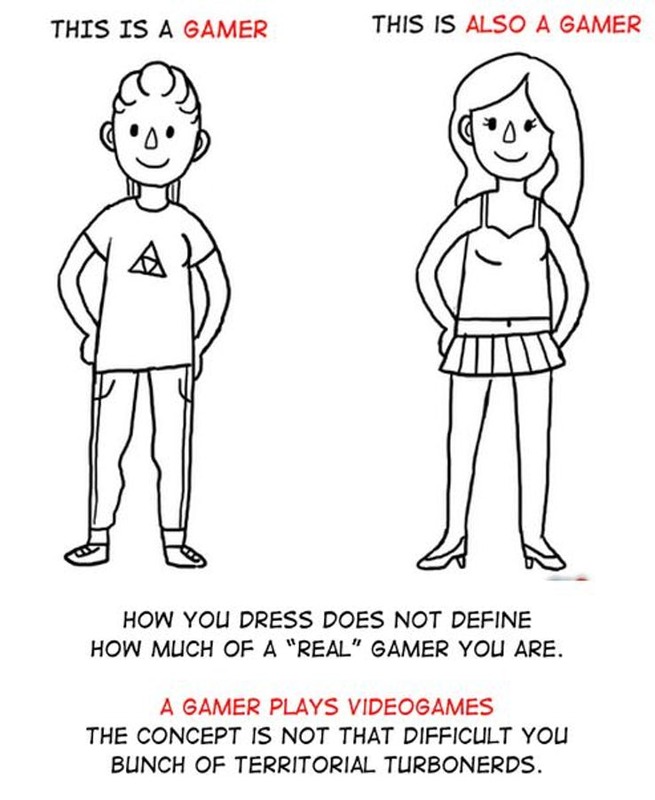 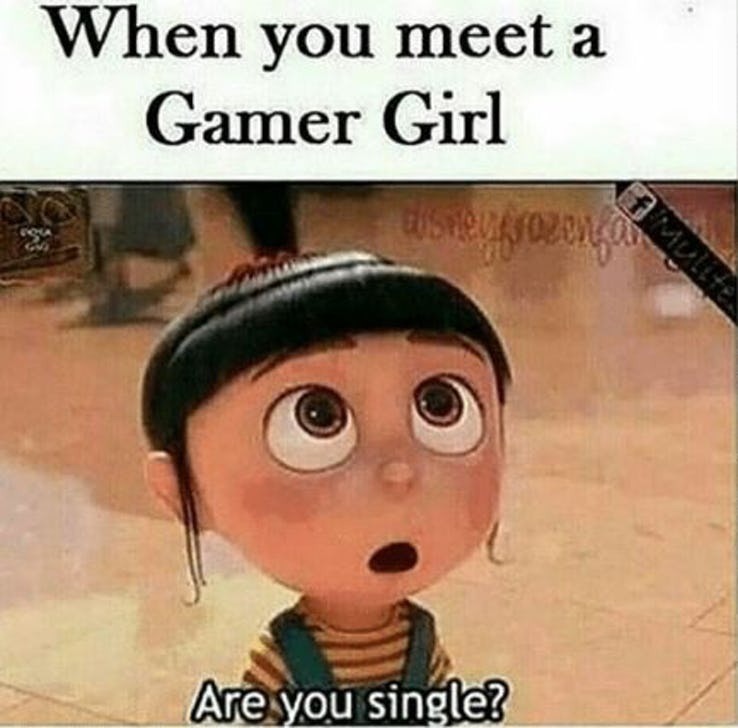 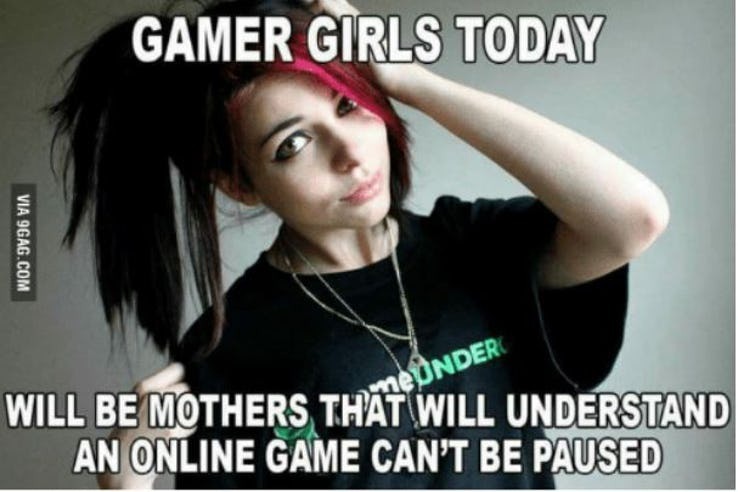 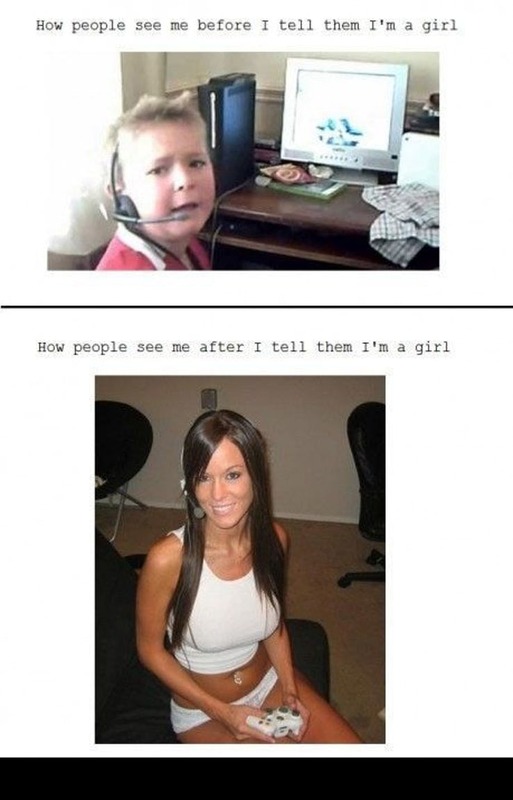 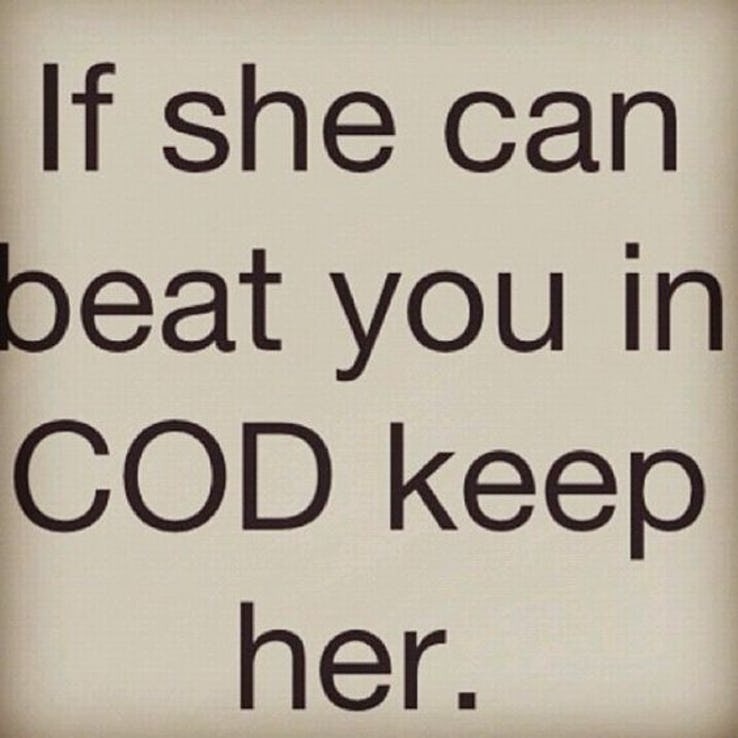 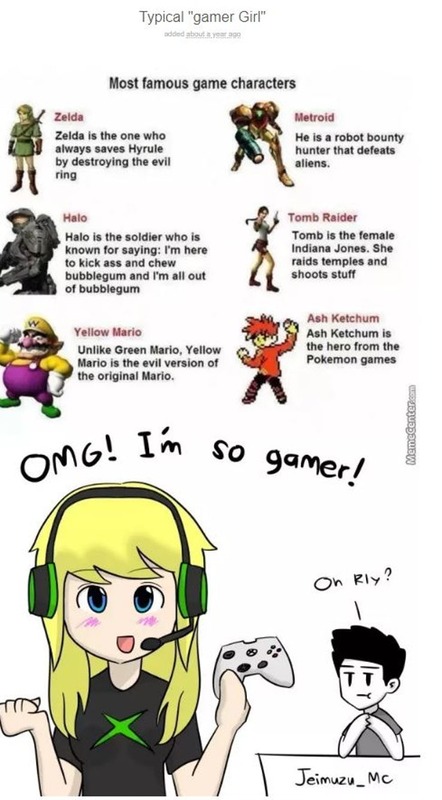 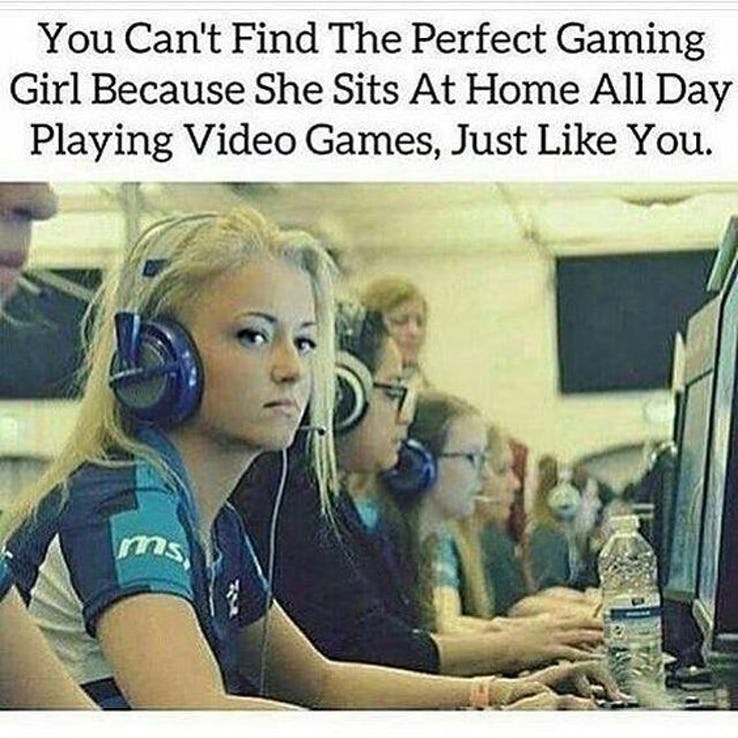 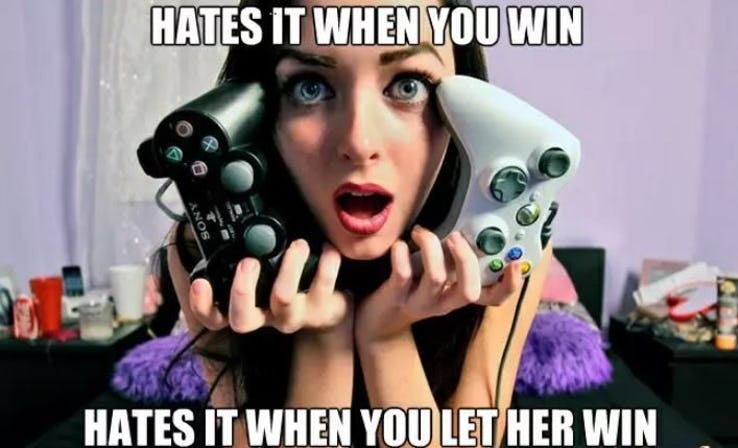 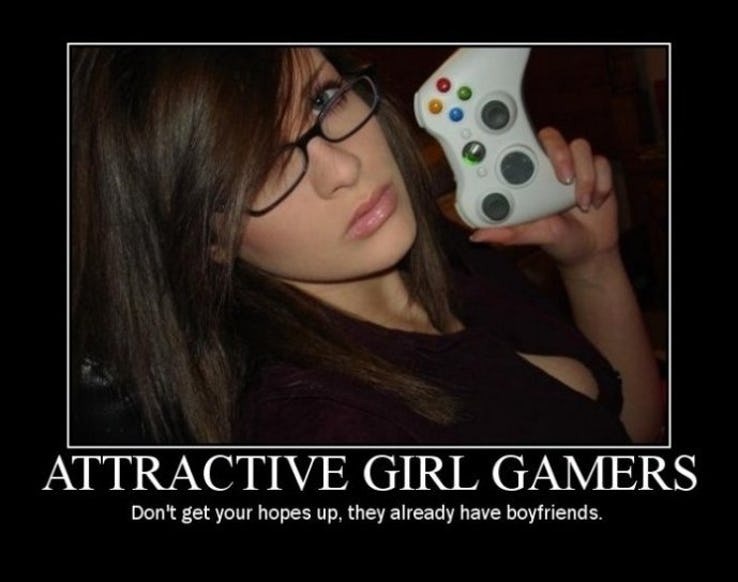 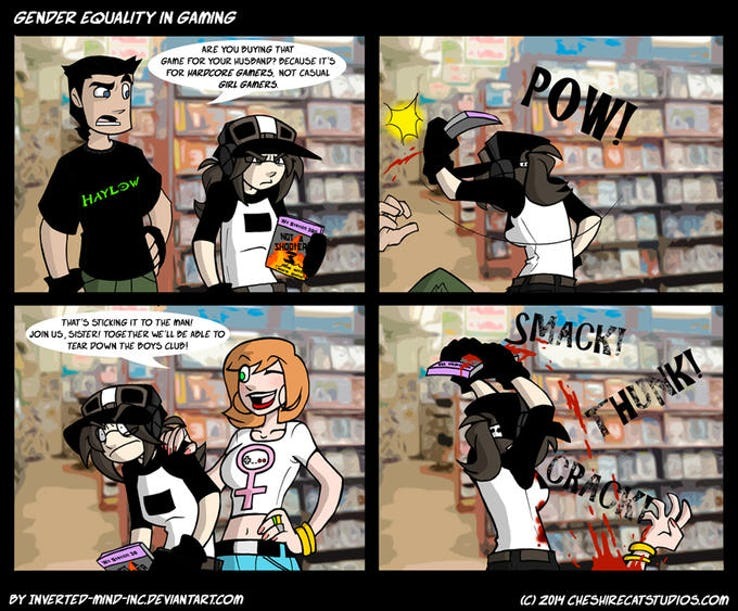 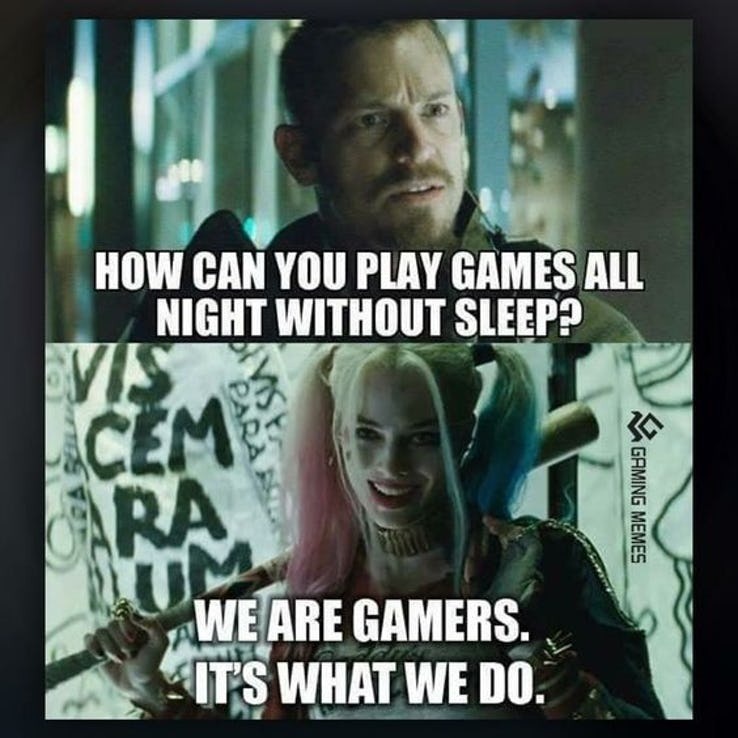 Let’s go ahead and dive into the internet pool to locate proofs of this apparently endless battle by having a look at these 30 Gamer Girl Vs. Gamer Boy memes which are absolutely funny and true as well. 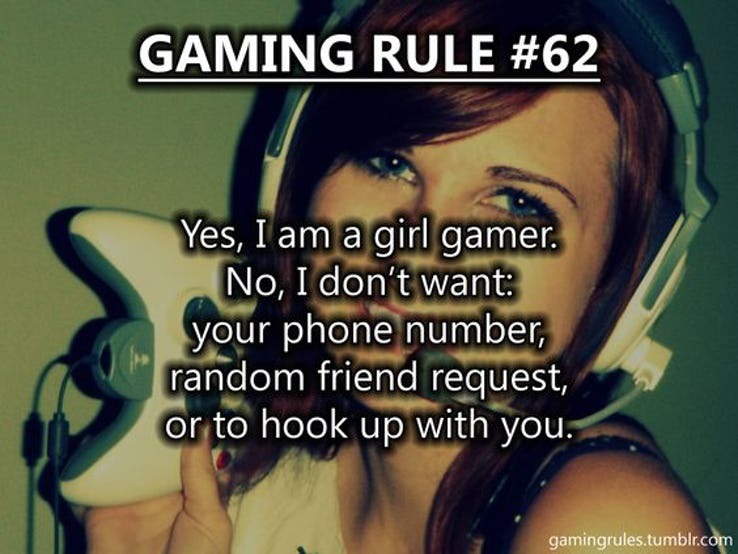 24 Is There Anybody Out There?